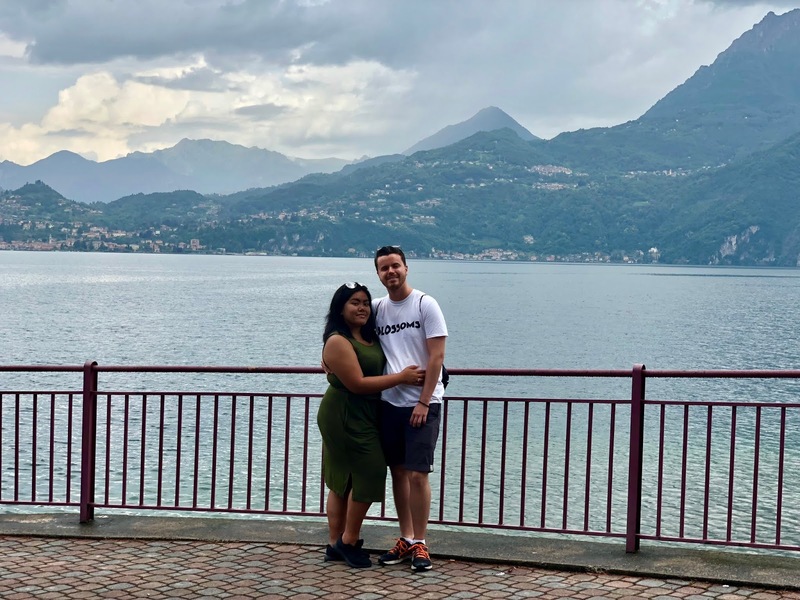 Following the last post in Milan, with my sister coming along, she had suggested we go to Lake Como for the day as she's seen the beauty of it online and have heard some great recommendations there - I'm not going to lie, James and I had not thought of going there but with a bit of research we managed to pull it off last minute and honestly, we have no regrets. 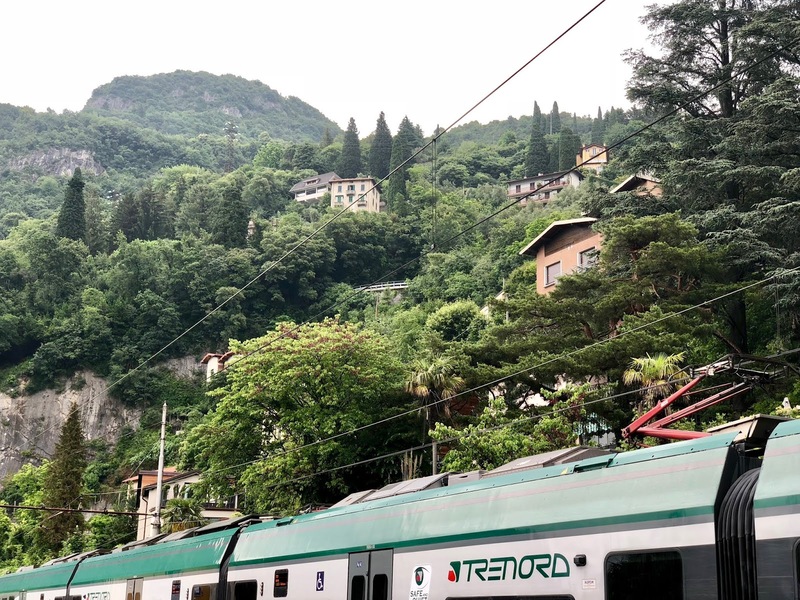 We started our day early at 10am and took a one way train from Milan Central to Varenna, the journey itself was breathtaking but as soon as you step off the train, it is simply stunning. The views and the fresh crisp air - it was truly mesmerising! If you're a regular reader, you would know from our past travels that we enjoy a good botanical garden and this one was no exception. 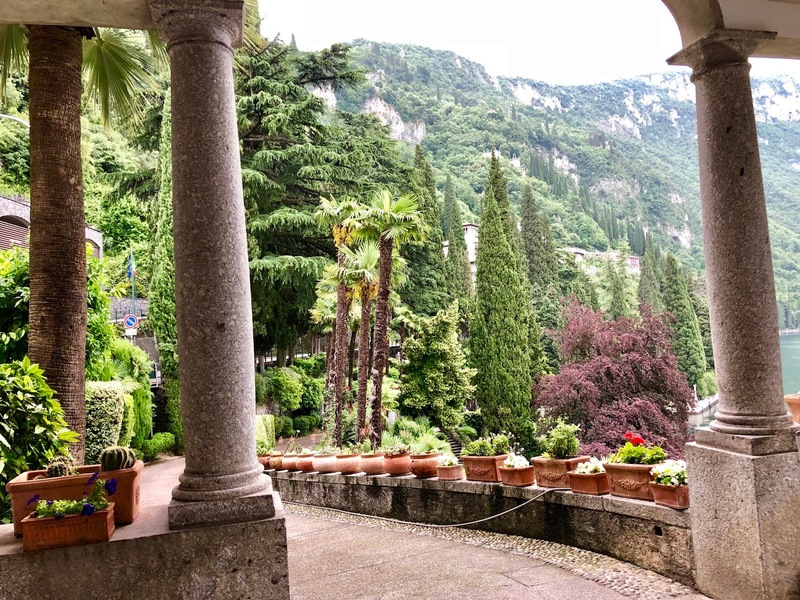 The views, the flowers, the plants, along the lake and everything - it was quiet too, barely any other people there - absolute bliss, we could have easily spent more than an hour here. After a quick ferry ride to Bellagio, it was lunch time and the first thing we needed to do was eat! 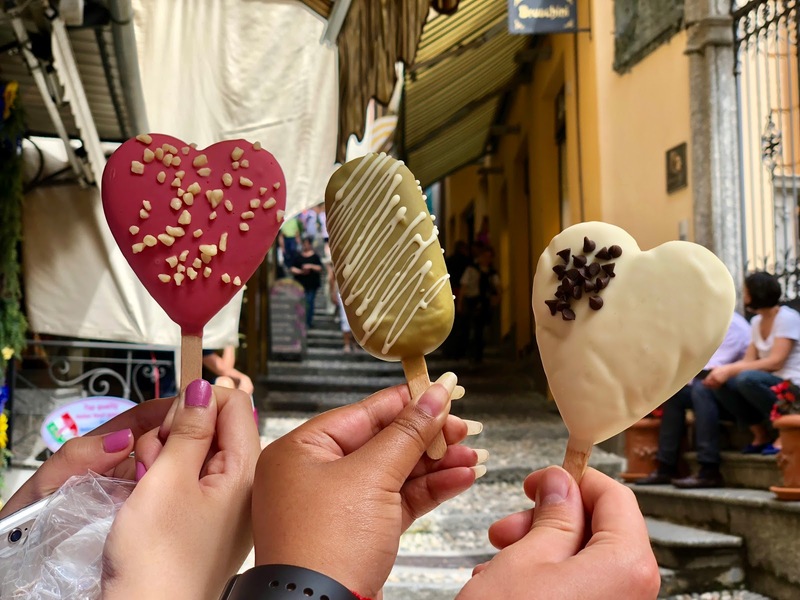 As you could imagine, the food here is pretty expensive - so our first move was to find a decent cheap eats and that's what we did, along with find handmade ice cream, perfect for the hot weather we had! 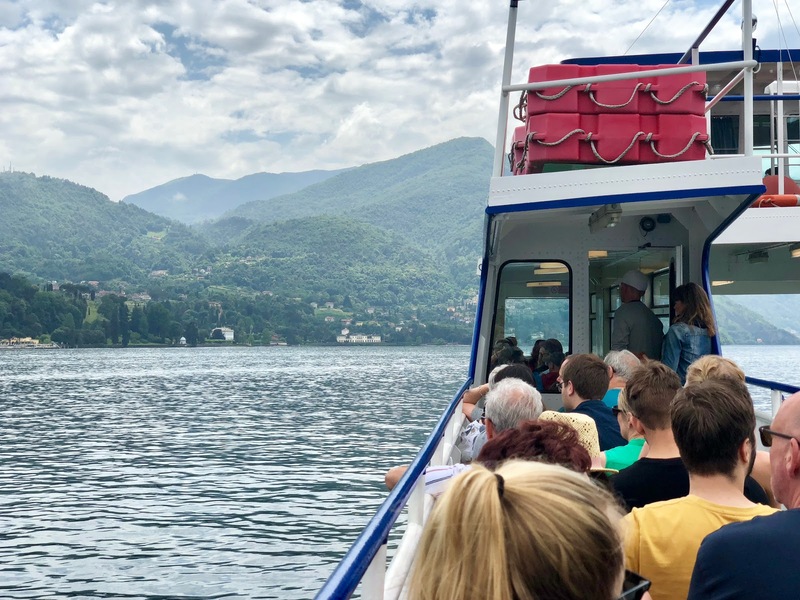 The ferry ride from Bellagio to Como was the longest one yet but it was so smooth that we all ended up having an hours nap on it - shamefully missed the beautiful views, but the nap was definitely needed with the day we've already had. 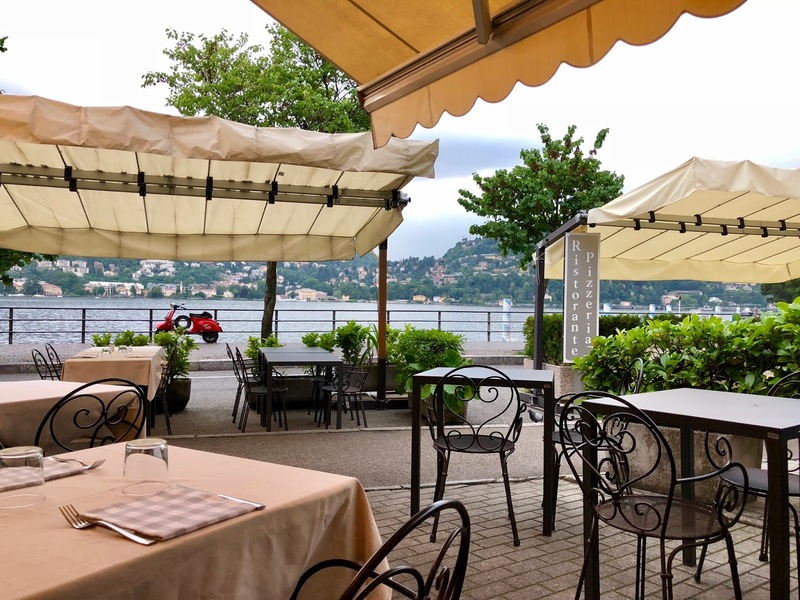 Once we got into Como, it started to rain but that wasn't going to stop us from walking to our dinner destination and decided to sit outside to take in more of the beautiful views but within moments it starred pouring down so hard, but we still enjoyed every moment of it - continued to have our dinner outside and just chatted away. And with literately seconds to spare, we jumped on the train from Como San Giovanni to Milan Central around 8pm. 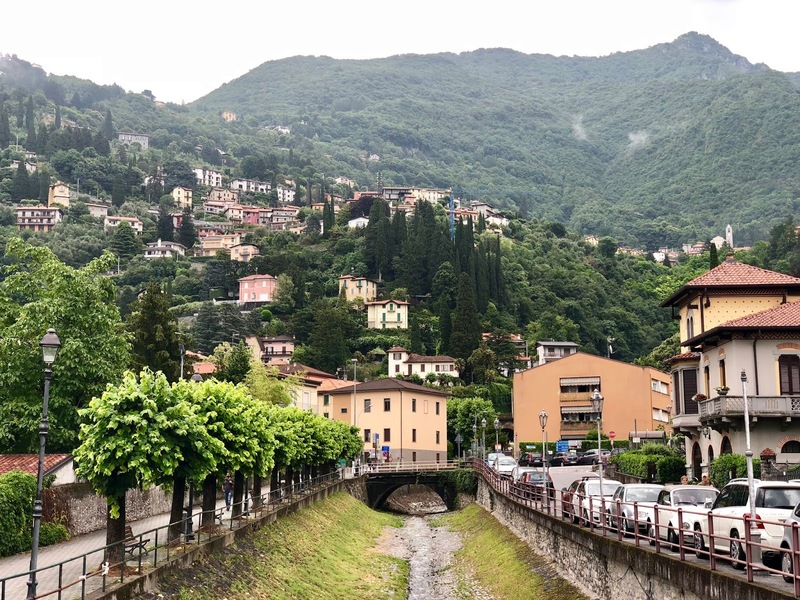 It was such a great day, regardless of the rain and almost missing the train, it simply just made the day more memorable - the best way to end our trip and to end this Italy series. Hope you've enjoyed reading our Italy interrail travels and join us on our next adventure. Make sure to follow us on our socials to find out what we plan next! Oh my gosh this looks absolutely gorgeous! I've always wanted to go to Lake Como, and I love Italy anyway, but this makes me want to book a holiday right now! The photos look so beatiful and those icecreams are so cute! I have never been to Italy but somewhere I want to go in the future. Lake Comp looks absolutely stunning! I’ve never been to Italy but it’s high up on my list to visit. I too love botanical gardens, beautiful places to visit. Thanks for the travel inspiration!